Canberra has the highest house rents in the country. A perfect storm is brewing for tenants seeking houses in the ACT, with the combination of huge demand and a dearth of stock pointing to even more rent hikes amid a scramble for suitable accommodation. House rents are now the highest in the country, overtaking Sydney where increased supply has seen weekly median rents fall to $540 in the December quarter, with Canberra’s rising 1.8 per cent to $560, according to the Domain Rental Report. It’s the first time in 12 years that house rents have fallen in Sydney, but in Canberra, with tight vacancy rates, short supply and the annual rush by students and incoming workers to find accommodation, there is no sign that rents are going to go anywhere but up. Managing Director of Property Management at Independent Property Group, Hannah Gill says rental inquiries are even higher than usual at this time of year, and exacerbating the situation was investors being taxed out of the market, the tighter lending practices flowing from the banking Royal Commission and looming changes to negative gearing and capital gains tax if Labor wins the May federal election. She said that last week when it was usually quiet, Independent had nearly 500 groups through its properties, both houses and units, “and we’re not talking a lot of exhibitions”. The new rental benchmark for houses was not surprising given there was a such a shortage of stock. “We don’t have a lot of houses available, and if you jump on the internet and have a look that’s pretty consistent across the board,” she said. Ms Gill said that at this time of the year there was a bit of churn because people are moving out of town but any increased availability won’t meet demand. The market had also started to see investors sell out, particularly in the Inner South where land tax is becoming ‘phenomenally expensive’. “It no longer makes sense to hold those properties as an investment, so I know there are investors leaving the market in those instances. I suspect that will continue to happen,” she said. The situation did not affect apartments as much as houses, but the ACT could not just rely on apartment stock because that did not meet the changing needs of Canberrans, particularly families and pet-owners. “We need houses, we need townhouses, we need availability right across Canberra. Apartments are great but they only meet a certain demographic,” she said. In this environment, the only way for house rents to go was up and Independent was consistently seeing tenants offer above what had been advertised to secure properties. “I’d be very surprised if rents balanced out or dropped back in the next quarter,” she said. While the Government’s Housing Strategy was welcome, it’s impact would take time to take effect. “I don’t think there is a short-term solution. It would take a pretty significant shift in planning and thinking, and also trying to make it more attractive for investors to look to buying established homes because brand new isn’t necessarily an answer. More and more with houses, in particular, were going to see those suburbs get further and further out of town, and that’s just not viable for a lot of people, particularly families,” she said. More dual occupancy development in the established suburbs, as proposed by the Government, was welcome but again that would take time to have any impact. Ms Gill agreed Canberra was a victim of its own success and its strong economy and lifestyle was attracting new residents. “Why wouldn’t people want to be here? Equally, there is a bigger and bigger portion of the population that will be struggling to make ends meet particularly when housing looks the way it does,” she said. Despite the capital’s apartment boom, the median rent for units also went up 3.3 per cent to $465. The Canberra Liberals seized on the figures to attack the Government’s ‘aggressive’ rates and land tax regime. Opposition Leader Alistair Coe said Labor had created an expensive housing market and the Liberals had repeatedly warned that Labor’s tax regime would make it financially unviable for many Canberrans to rent, let alone own a property. “For many, $560 a week may mean skipping meals or turning off the cooling just to keep a roof over their head,” he said. The Canberra Liberals have pledged to cap rates and release more land for homes if it wins government in 2020, and last year attempted in the Assembly to give a land tax exemption to property owners in exchange for offering cheaper rent through a registered community housing provider. But Labor and the Greens refused to debate housing spokesman Mark Parton’s amendment. The Liberals will also oppose ‘extreme’ elements of the Residential Tenancies Act, currently before the Assembly, that could result in landlords passing on higher costs to tenants. The Government was approached for comment. That is not true, rents are affected by a range of things. 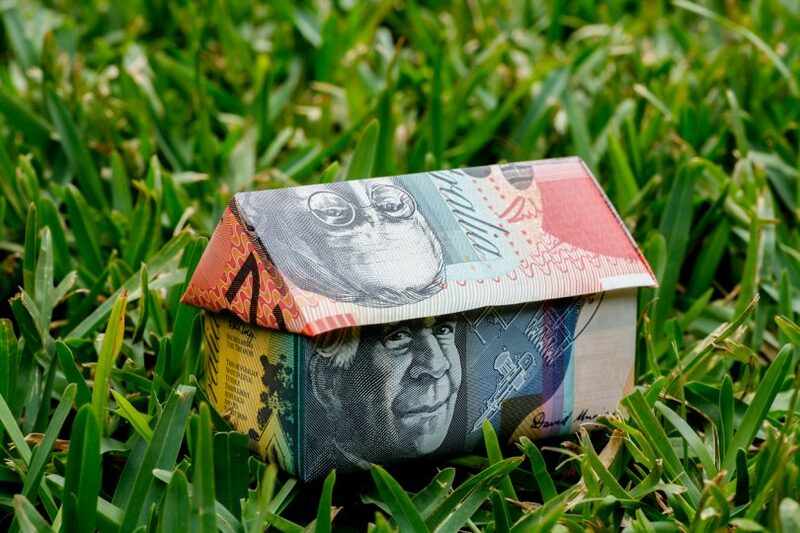 The high cost of owning a home,rental land tax, rates and insurance are all high in Canberra. We also have a high demand especially this time of the year with lots of students, grads and military and defence personnel moving to Canberra. Defence people have high budgets and can offer more and this creates pockets of abnormally high rent. Plus we have some of the most expensive land in Australia. Canberra has always had the public service and it used to be one of the cheapest cities to rent but since self government was forced on us they have increased up and up. When you have a government that has no idea how to spend money wisely they try to recoup money from over inflating prices on land pushing the cost of housing higher and higher which has an impact on the rental market. This is nothing more than a crown of thorns for Canberra. Thanks Andrew. That is a bit harsh considering Andrew has given us light rail, a rainbow roundabout and ever increasing international visitor numbers to Canberra.